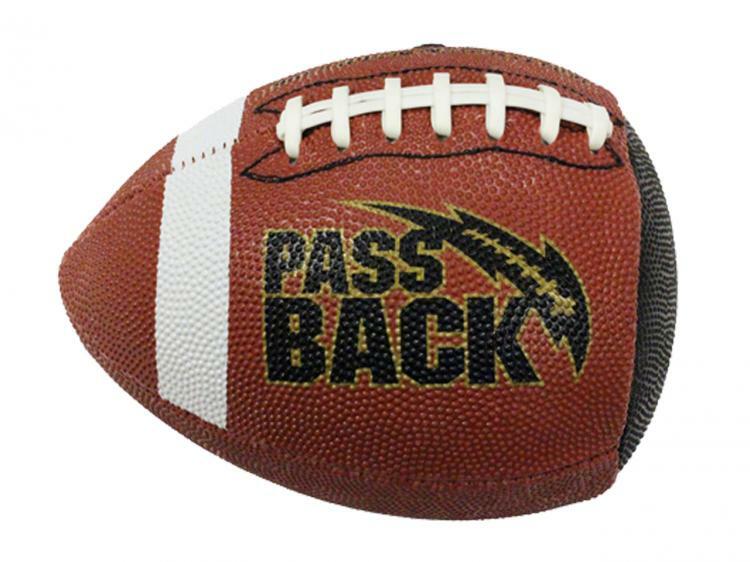 This half football called the Passback Football allows you to play catch with yourself by throwing it at a wall. 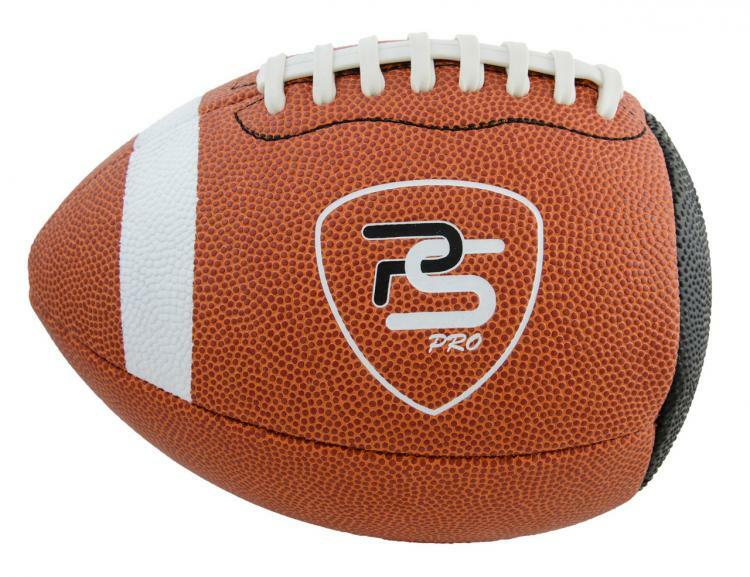 With a regular football this would be impossible due to it's pointed tip as you wouldn't know which angle it's going to come back to you at. 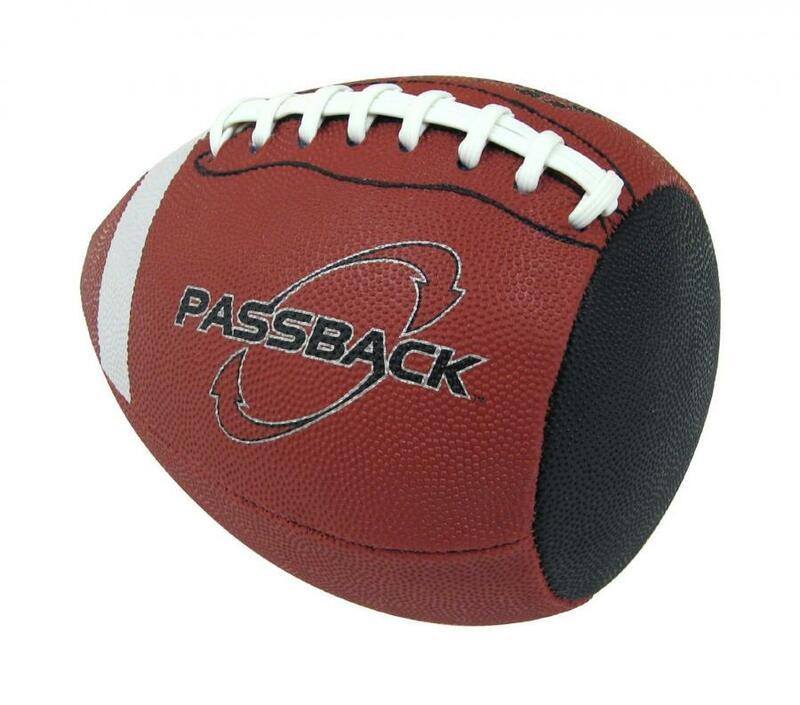 But due to the Passback football's flat side it comes right back to you when thrown against a flat surface. 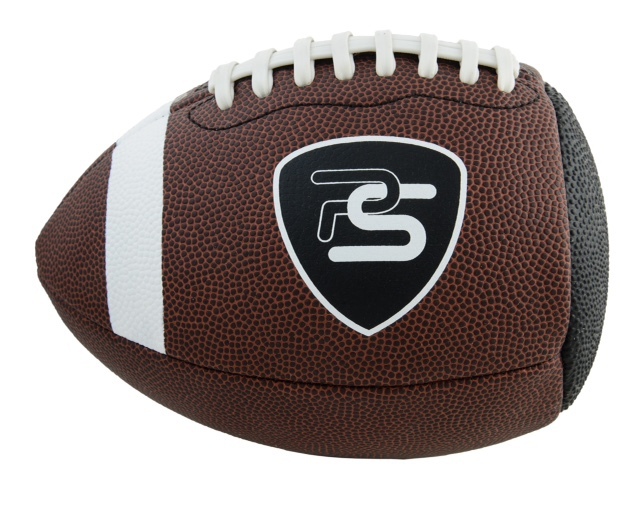 Perfect for practicing your aim by placing a mark on a wall without having to use tons of balls, to get some exercise, or to run some pass routes by using two people to bounce it off the wall and for the other person to catch it. 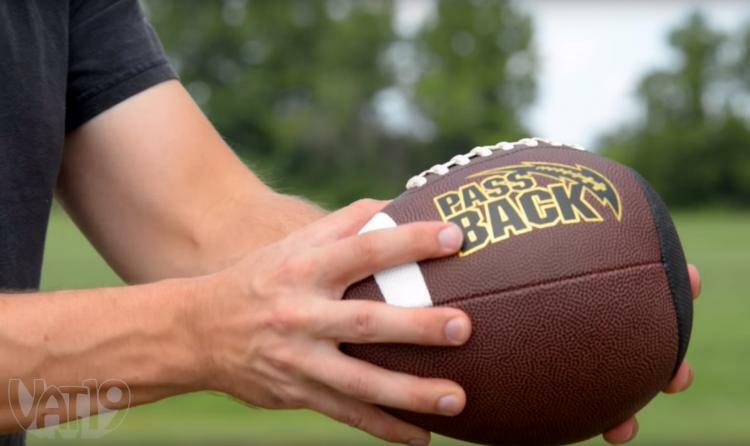 Created by Passback Sports, the Passback Football comes in various sizes depending on how old the person that will using it is. 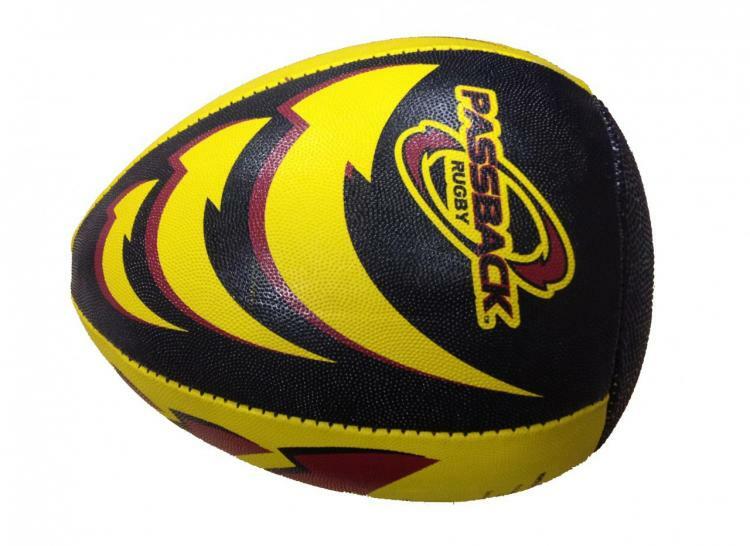 There is a small version for ages 5-8, a medium sized ball for ages 9-13, and a full sized ball for ages 14 and up. 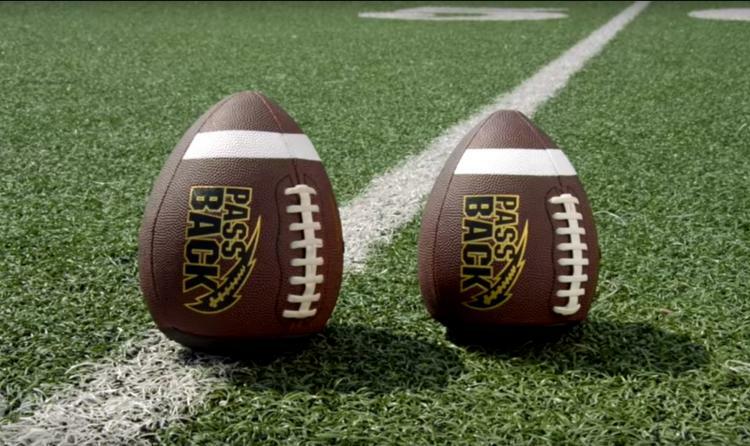 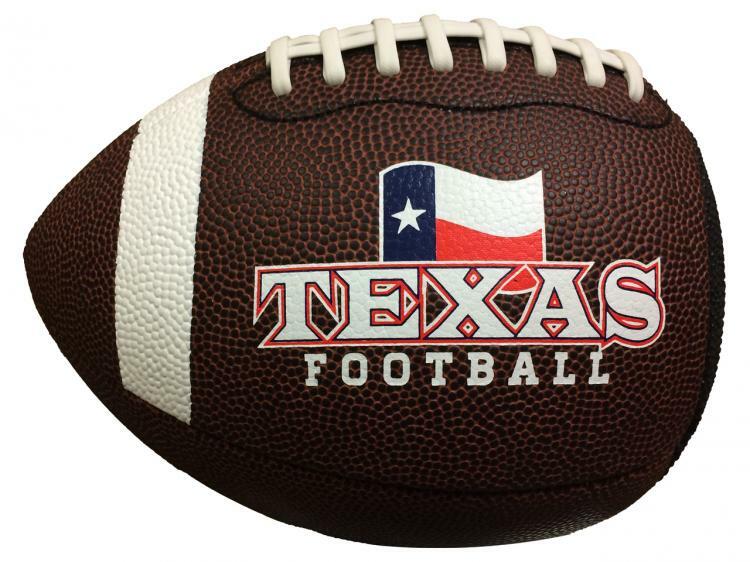 Check out the Passback Football in action via the videos below.